Choosing guitars can often be a difficult experience with multiple prices, brands and builds available in the market. To attempt to guide our customers we have assorted our top value beginner guitars this year. (In no particular order). 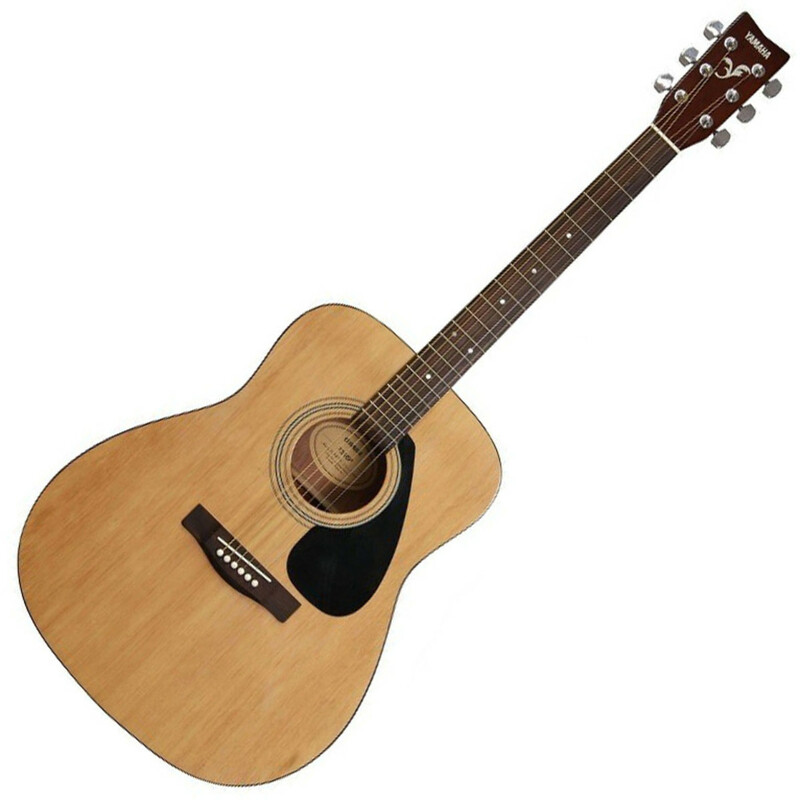 The Cort AD810 OP Acoustic Guitar is the standard Series in a collection of acoustics that deliver great value. They benefit from our 50 years of experience building fine instruments. premium level throughout the life of the guitar. Available in three colours: Natural, Redburst & Sunburst. Comes as a guitar pack which includes a gigbag, digital tuner and plectrums for only €99.00!! 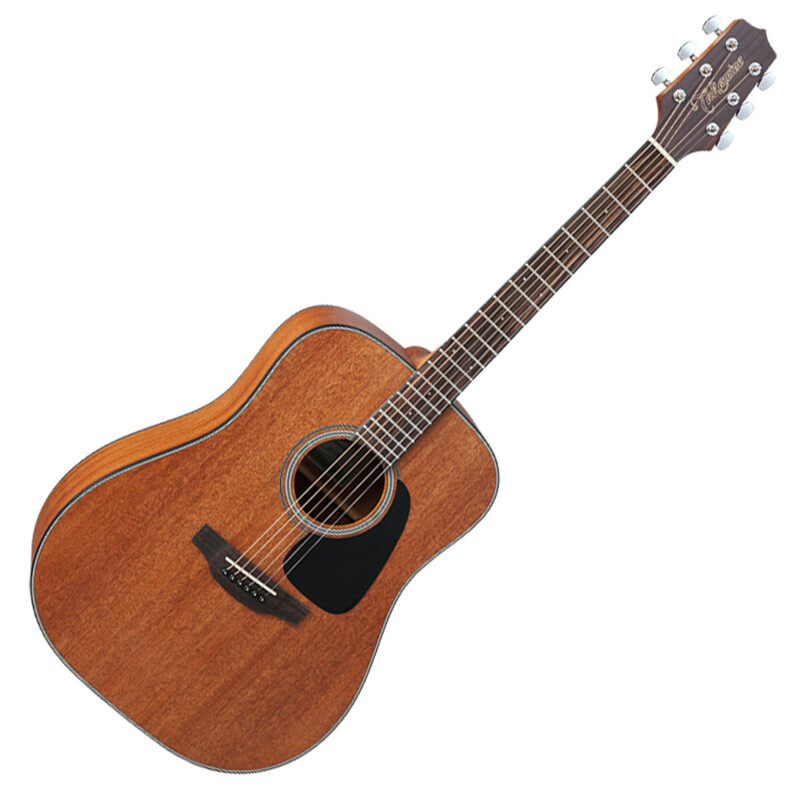 The Takamine GD11M Dreadnought Acoustic Guitar Mahogany features the classic dreadnought body, providing a powerful low end with crisp highs and plenty of volume. 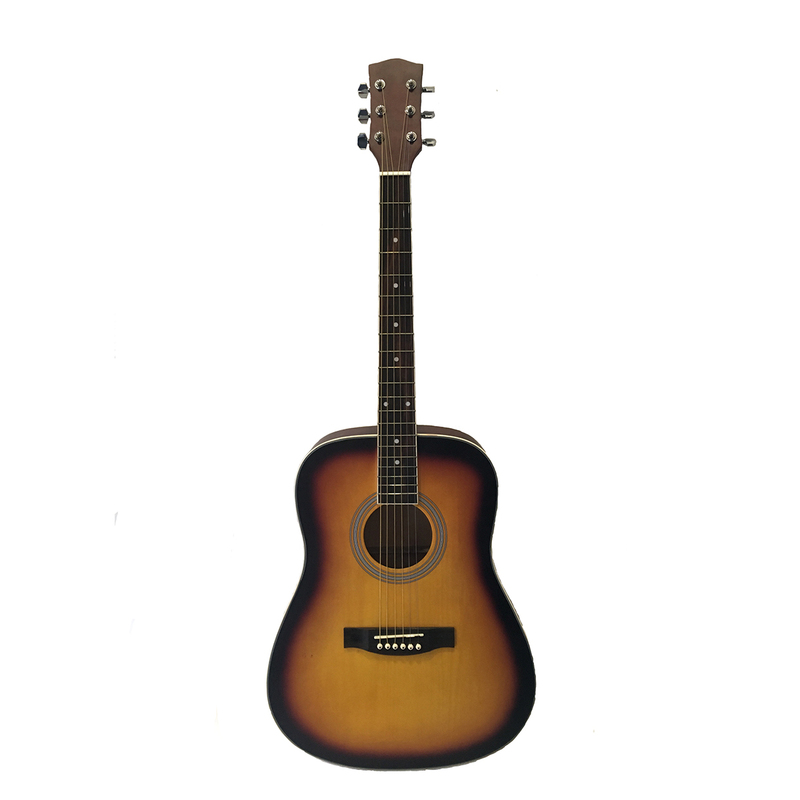 The GD11M has a Mahogany top with Mahogany back and sides, as well as a Rosewood fingerboard and a stunning natural finish – This acoustic guitar looks as great as it sounds. 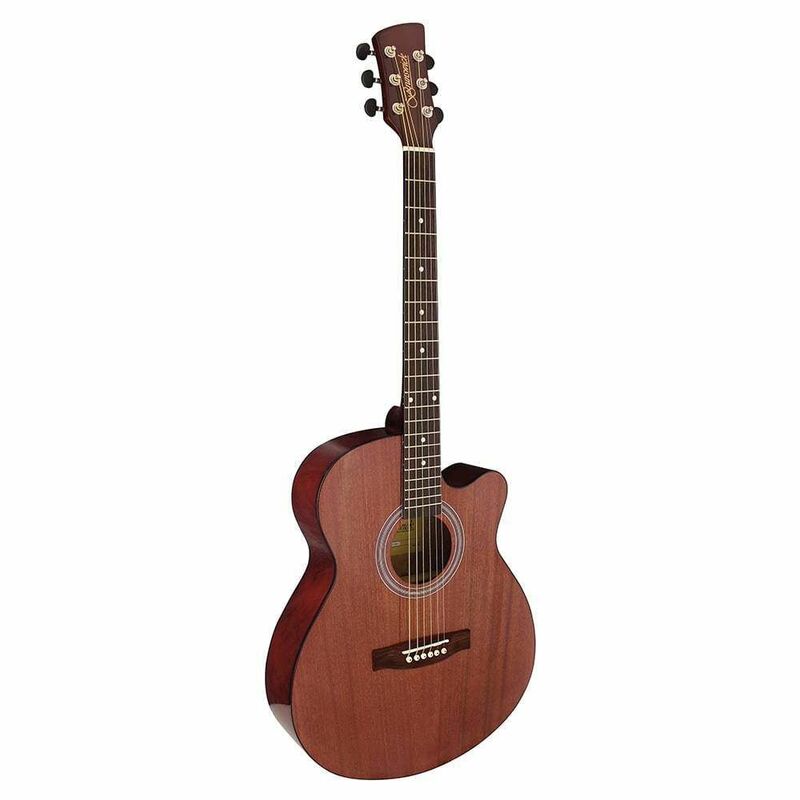 The Brunswick folk mahogany acoustic cutaway is the ideal guitar for those who want a more comfort feel than a standard dreadnaught guitar offers and comes with mahogany top and rosewood fingerboard and bridge and the headstock is finished with enclosed die-cast machine heads. 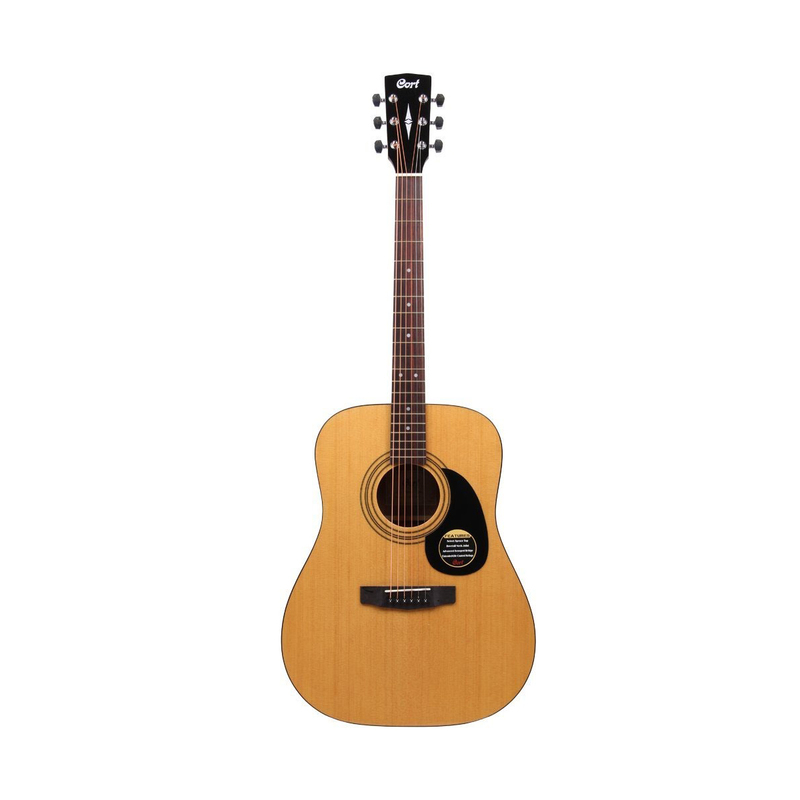 The Yamaha F310 Acoustic Guitar is a fantastic entry level acoustic guitar that comprises of select tonewoods and stable, reliable hardware to provide a great sounding and extremely playable acoustic guitar. Guitars in the Yamaha F Series deliver outstanding durability and excellent low-cost performance, with the same focus on quality, design and sound as all Yamaha acoustics.